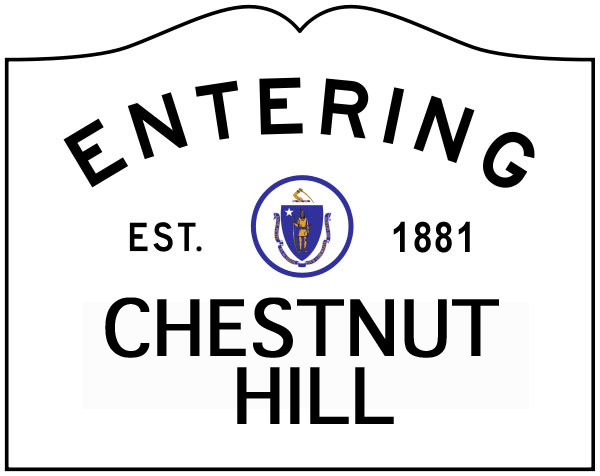 Several neighbors from all parts of Chestnut Hill have recently reported theft of items (rolls of quarters, a laptop, a wallet) from cars left unlocked overnight. All took place in the wee hours of the night (midnight to 5 am). Items were removed and possessions riffled through. Please remember to lock your car at night and if you have something stolen, report to Newton police. It may be hard to take the time, but it will help them evaluate the scope of the problem.